Volvo Penta is a world-leading supplier of engines and complete power systems for marine and industrial applications…..
Marine & General is a boatyard located in Guernsey, Channel Islands, Offering a full range of services to all boat owners both leisure and commercial. We are the only Volvo Penta dealer in Guernsey and can deal with all servicing requirements, replacement and warranty issues. With our 75Tonne boat hoist we can lift almost any boat from 20-80ft. Marine and General as the name suggests also has a strong history in general engineering such as stainless steel, steel and aluminium fabrication. 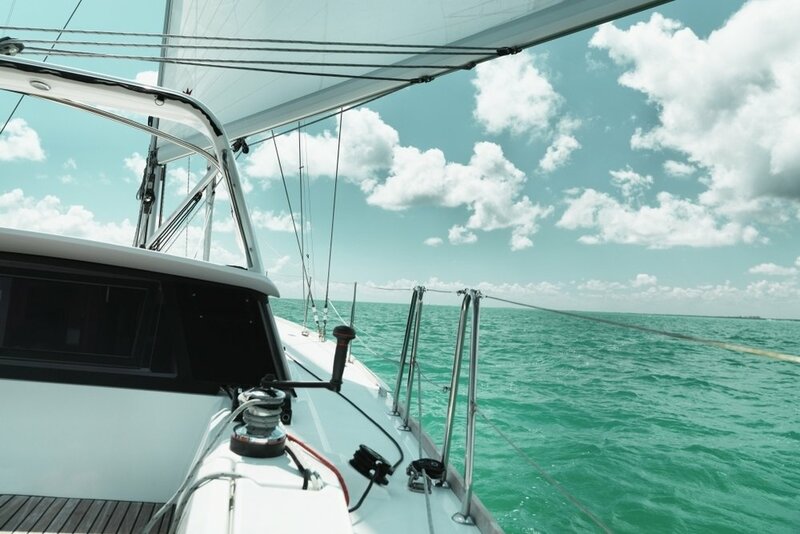 We have the facilities and the team to deal with a wide range of problems and produce completely unique solutions..
Chandlery and Parts staffed by experienced and knowledgeable staff, located at the main boatyard offering a wide range of chandlery and Volvo Penta parts. 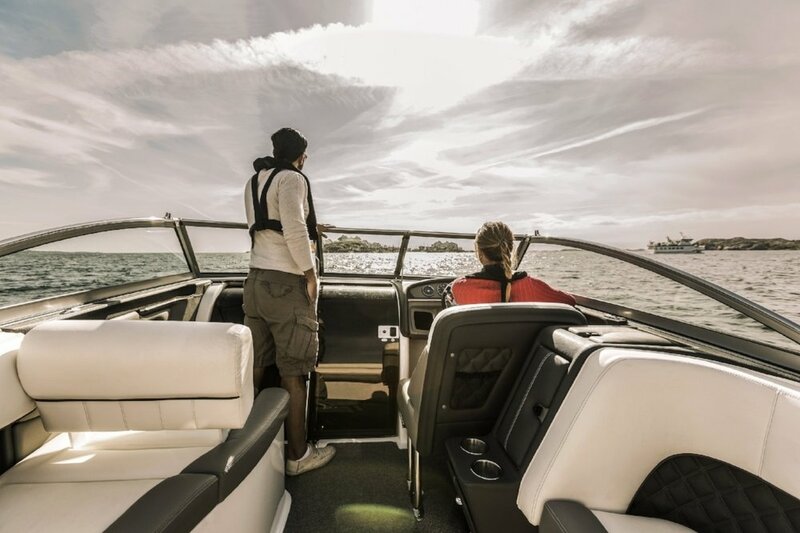 We hold over 1,300 Volvo Penta parts alone, along with the most extensive range of stainless steel fittings and everything you need to get you on the water.